Property Info: 3 Bedroom, 3 Bath beach-front condo with 1800+ sq.ft. 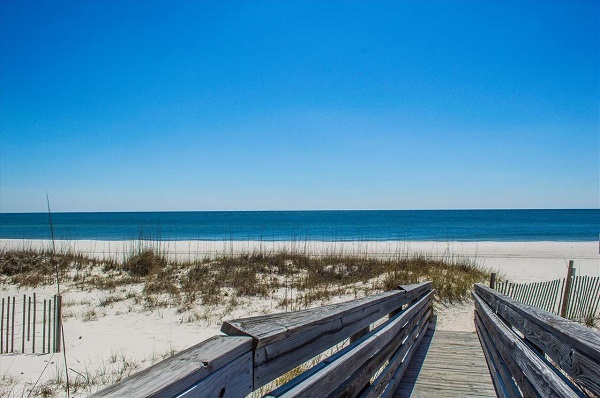 Beach Club Condominium For Sale, Gulf Shores AL Price: $515k Property Info: 3BR, 3BA Gulf-front condo with 1250 sq.ft. 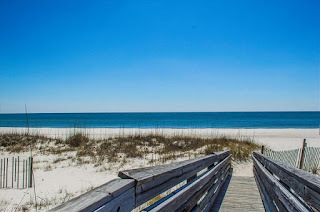 Address: 527 Beach Club Trail, Gulf Shores, AL 36542 This is a corner unit with magnificent Direct Gulf Views from the living area & master bedroom! The wrap-around balcony spans the width of the master bedroom/living room plus..